On or before the first day of class, follow the standard instructions for class registration. No additional fees or permissions apply. Beginning the second day of class, you must submit a completed Add/Drop Form to Regional & Continuing Education. A $10 late fee applies. Please refer to the Required Approvals list below and on the form for the timeline and necessary signatures. On or before the first day of class, no forms or permissions are required. Email or call Regional & Continuing Education at 530-898-6105 to drop a class. Beginning the second day of class, you must submit a completed Add/Drop Form to Regional & Continuing Education. Please refer to the Required Approvals list below for the timeline and necessary signatures. 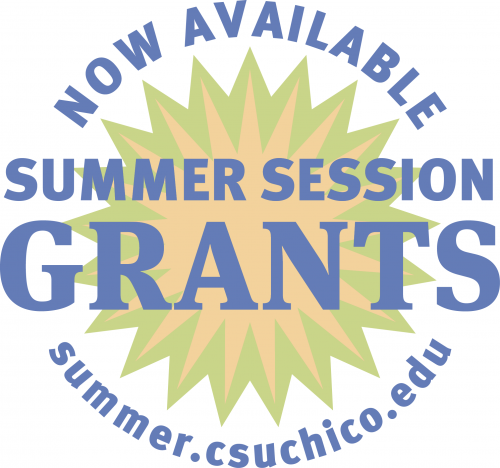 For students who have applied for or been awarded financial aid, any schedule changes must be approved on the Financial Aid Summer Change in Enrollment form. In addition, a signature from a Financial Aid Advisor may be required on the Add/Drop Form as detailed in the Required Approvals chart below. You may "swap" classes by dropping one class and adding another through the third day of each session without a financial penalty. You will need to complete the Add/Drop Form with appropriate signatures as outlined in the add/drop information.